Dress up your Running shoes. 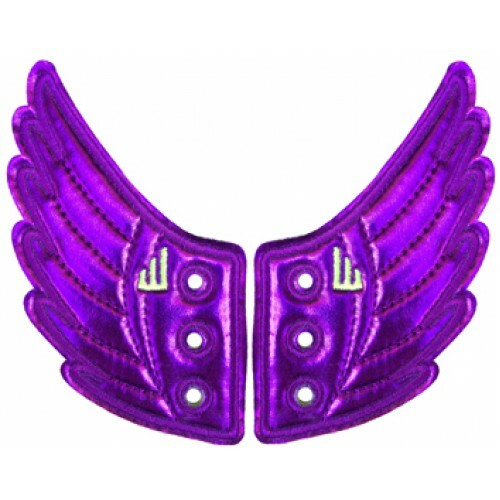 Run Fast, strong and Lift Your Shwings! 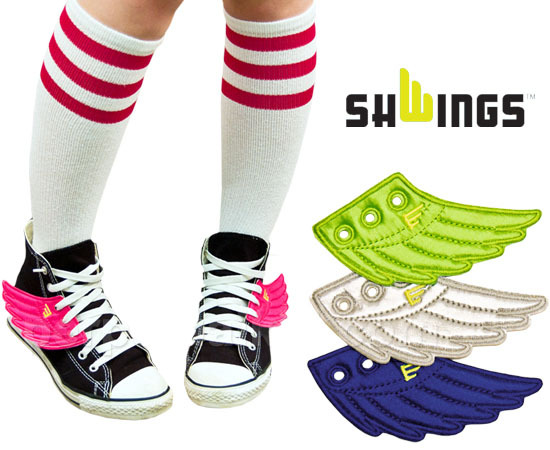 One winner will be randomly selected to receive ONE PAIR of Shwings. WHY DO YOU LIKE TO RUN? That’s it! You’re entered to win! Winner will be announced tomorrow! This entry was posted in Favorite Run Giveaway and tagged Giveaway.